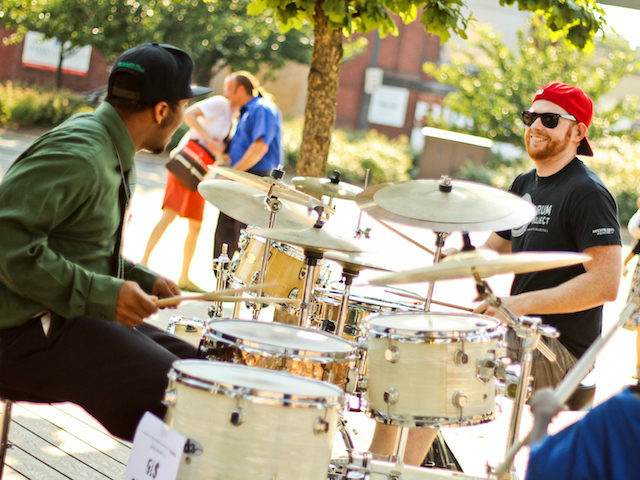 Drumming lovers, we have a great drum circle experience awaiting your rhythms for you facilitated by local musician and entertainer Amir A Rahim, aka Extreme Rahim. Bring your drums or percussion instruments, and there will be extra some instruments to share if you don't have any! It's suggested to bring a chair and/or a blanket so you can drum in comfort for hours if you so desire! And bring snacks to share to keep the everyone fueled up!